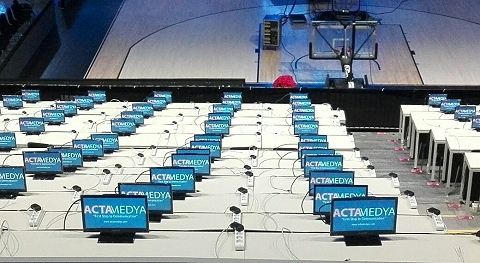 ACTAMEDYA supplies broadcast infrastructure at Euroleague Final Four in Istanbul. 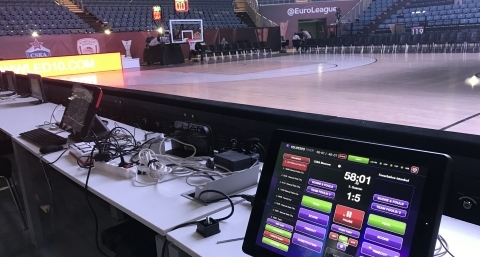 Istanbul, May 2017: ACTAMEDYA, which has been at the forefront of deploying new broadcast technologies in Turkey, has been responsible for preparing the infrastructure for the transmission of the Euroleague Final Four in Istanbul. 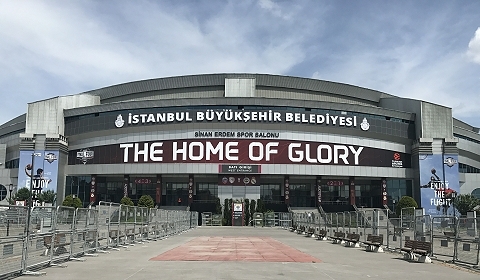 The responsibilities included setting up the cabling and monitors inside the Sinan Erdem Dome including at the media centre, the media tribune, referee and observer rooms, the referee desk and court-side positions. In addition to installing 350 monitors, engineers also set up ISDN lines and commentary positions. 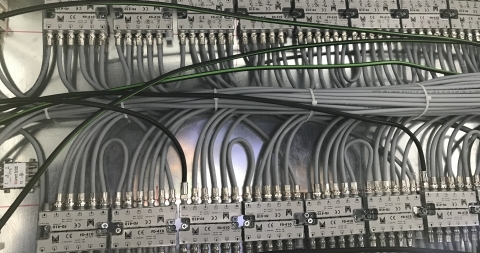 A team of 20 engineers were involved in establishing the facilities over a 20-day period. The finals - in which CSKA, Real Madrid, Olympiakos and Fenerbahce will fight for glory - take place on 19-21 May. The finals will be broadcast in 200 countries by 76 broadcasters including Skysport, Foxsport, Beinsport and Eurosport. 150 local and international press members from America, Europe, Asia and Australia have been accredited for the event.